The body of Gangireddy Hanimi Reddy (24), a second year student of M Tech (electrical engineering), was found hanging in his room at the Madan Mohan Malavya Hall in institute’s campus. 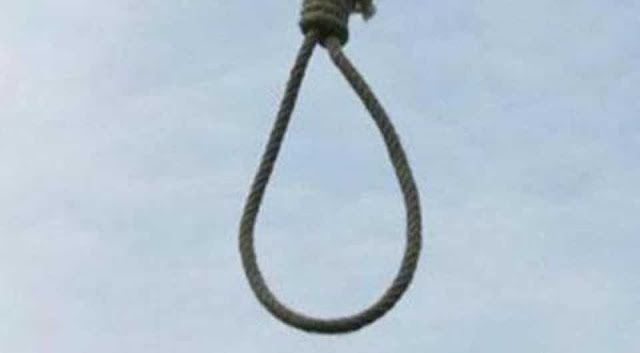 An IIT-Kharagpur student, who hailed from Andhra Pradesh, was found hanging inside his room on Wednesday night although no suicide note was found immediately. “We have not found any suicide note. We are trying to open and examine his laptop and mobile phone to find out what led him to take his drastic step,” said East Midnapore district superintendent of police, Alok Rajoria. “Primary investigation points at suicide though it can be confirmed only after the post-mortem examination is conducted,” he said. Teachers and students at the premier institute said that no one saw him since Wednesday evening and the matter was reported with the administration. “The incident is unfortunate. His family has been informed. 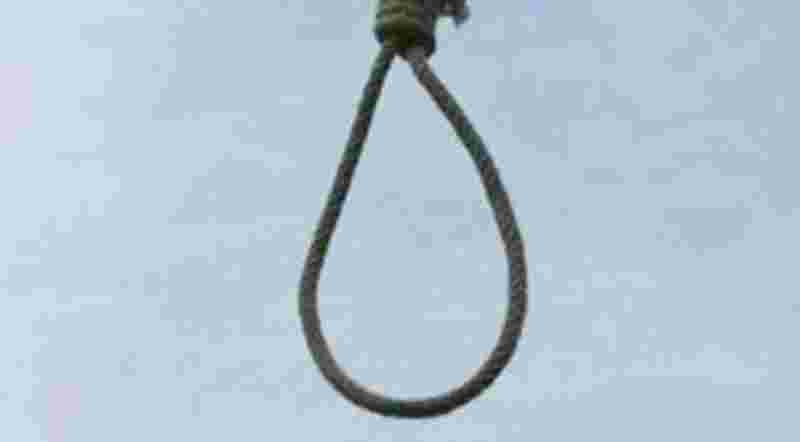 We too are trying to find out what led to this suicide,” said IIT-Kgp deputy director S K Bhattacharya. Last year, three deaths of IIT Kharagpur students were reported. In January 2017, Lokesh Meena from Rajasthan had thrown himself in front of a moving train while in March, the body of Sana Sreeraj, an electrical engineering student from Andhra Pradesh, was found along the railway tracks. In April that year, Nidhin N, a student from Kerala studying aerospace engineering, had killed himself inside the hostel room.